This puppy has been sold. 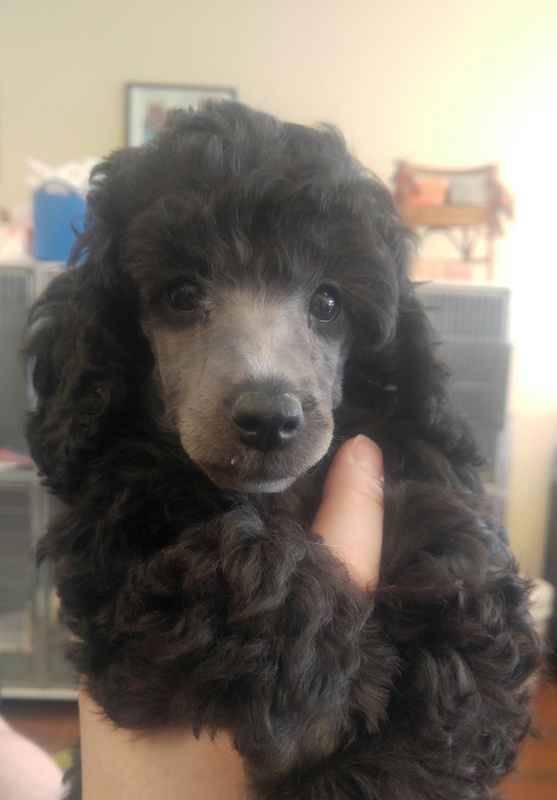 Look at this handsome 9-week-old male miniature silver poodle pup. He comes from champion lines and is very social.